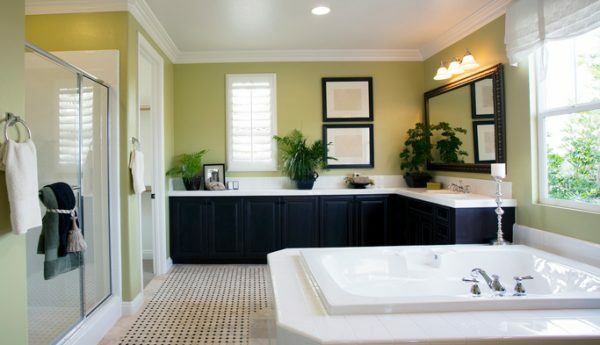 Are you looking at redesigning your bathroom ? For over 30 years we have been supporting people in Bristol, Bath and the South West in creating their dream bathroom installation. 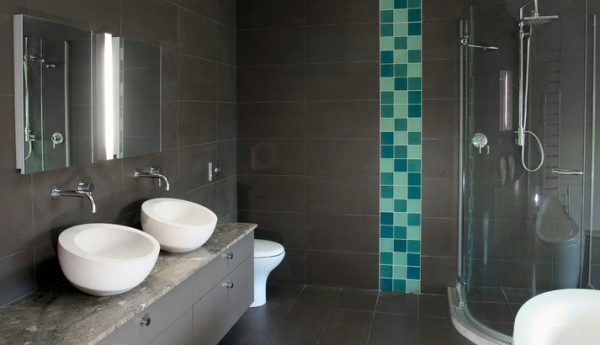 It is important to us that you get your own unique bathroom, therefore we help you throughout the various stages of the process from design to installation, so you get exactly what you are looking for in your bathroom. With our experience in installing showers, tiles and plumbing you can trust us with everything you need. We want you to get the best out of your bathroom whilst streamlining the process so that it is cost effective. 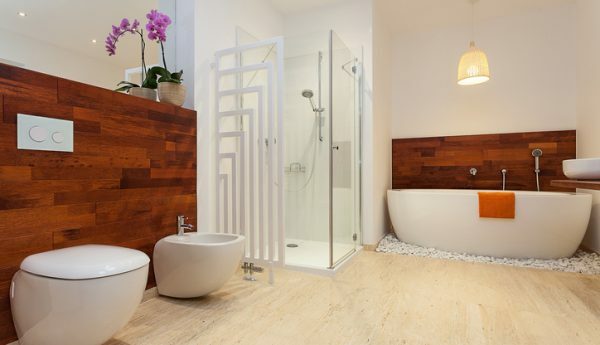 For potential ideas for your bathroom or to discuss the options of your current ideas give us a call and together we will be able to design the bathroom you have always dreamed of. 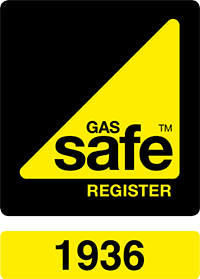 If you’re looking for Bathroom fitters that have extensive experience, are highly knowledgeable and most importantly, respectful of your property, look no further than Gas World. Our extensive experience in bathroom installations covers a number of facets, such as: Domestic bathroom replacements, wet rooms, disabled adaptations, communal toilet and shower blocks, pus, restaurants and office bathrooms. 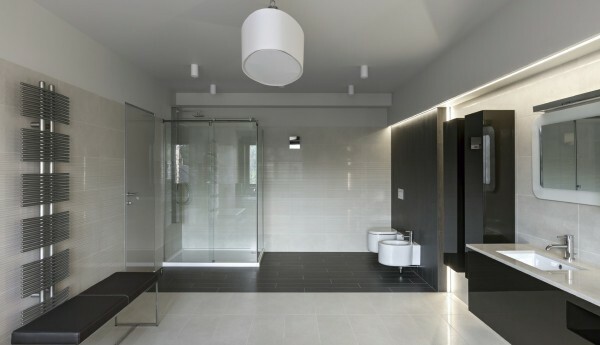 We can recommend bathroom suites to suite any budget or style. 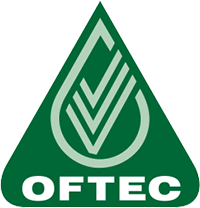 Additionally, we supply at near wholesale costs which will save you money as well as carrying out the full bathroom installation to your specification.